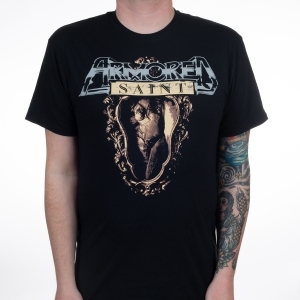 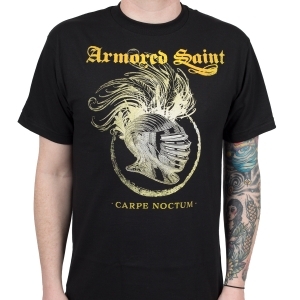 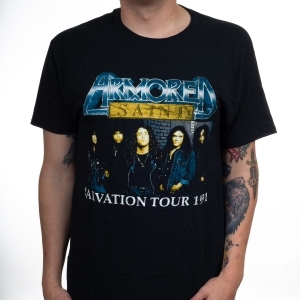 Limited edition retro reprint of an Armored Saint classic! 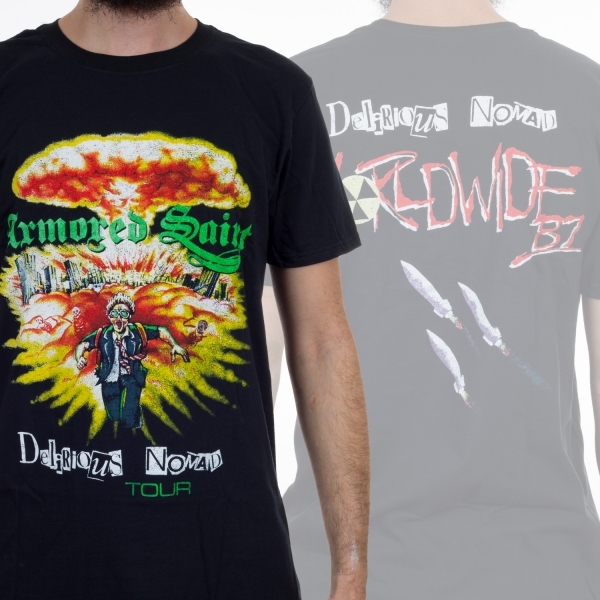 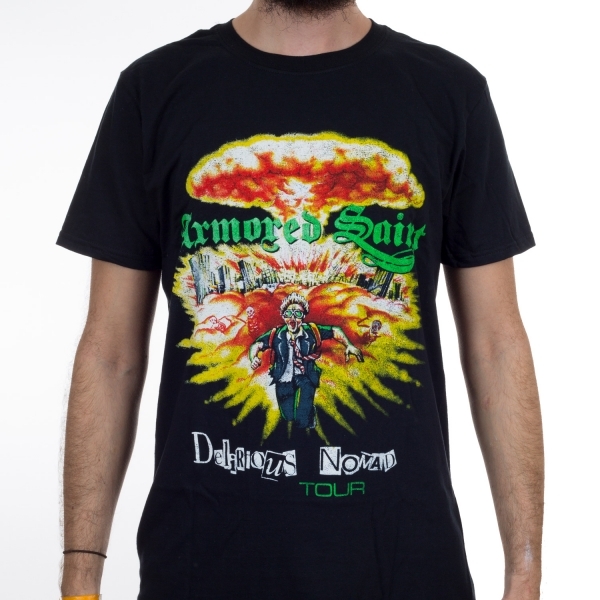 This 'Delirious Nomad' design was previously printed for their 1987 worldwide tour. 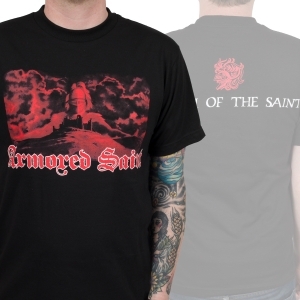 These shirts are available for pre-order August 16th-September 6th in limited quantities, so get one before they're gone again.